Launched on Saturday, a GoFundMe campaign titled "Trying to stay afloat," was created by a Tesla Motors employee who alleges the company has not paid him workers' compensation in over four months. 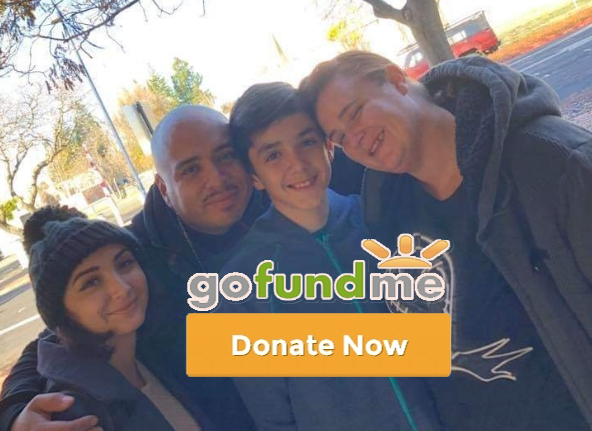 Carlos Aranda, 43, a lead production worker at Tesla's Fremont factory, was injured on the job in December "because of their [Tesla] gross negligence," said the GoFundMe summary. "I am not one to even want to ask for help but ive come the lowest point in my life. My company has been refusing to pay me what is owed. I was injured at work in December and have been off work since then because of their gross negligence. My quality of life is massively reduced because of my injuries. In the last over 4months they have only paid me for 10 days. 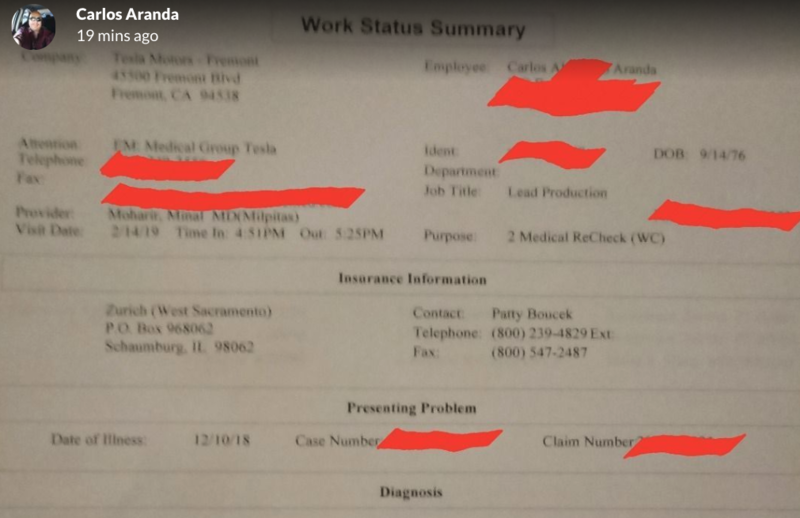 My wife who also is injured and works for the same company has had to return to work but that is not enough to keep us going. We are about to lose our living situation and our car because we cant pay for either one. We are almost to the point of no food or gas money. We have 2 children in foster care and without the car or gas money we cant even go see them or do anything towards our reunification. 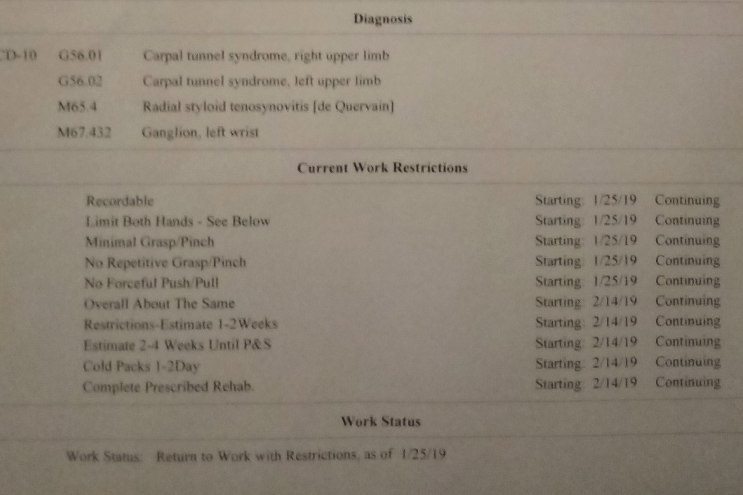 I havent been asking anything from workers comp other than what has been owed to me. Ive worked for the last 28yrs and would love to be able to return to work but they have not accomodated me and are refusing to pay me. Any help now would be appreciated even if its just to spread the word. Thank you so much for taking your time to look at this." About 120 days since the accident, Aranda alleges that Tesla has only compensated him for ten days. 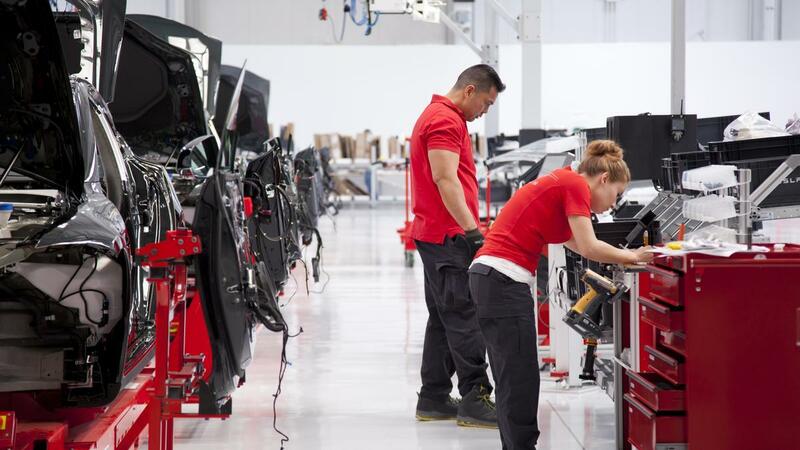 By law, Tesla is required to carry workers' compensation insurance, which should cover a majority of Aranda's wages while recovering from the work-related injury. However, that is not the case here. Aranda said his "quality of life" has collapsed since the accident, and he cannot pay his bills because he has exhausted all of his savings. "We are almost to the point of no food or gas money. We have 2 children in foster care and without the car or gas money we can't even go see them or do anything towards our reunification," part of the summary read. "I wanted to share with everyone what injuries i am dealing with. I have bilateral carpal tunnel syndrome, ganglion cyst left wrist, left arm cubital tunnel syndrome and though not listed in the picture i have plantar faciatis in both feet," the summary read. A Truthdig report in November revealed how Tesla employees on the production line aren't allowed to dial 911 in the event of a severe or life-threatening injury; they must first ask for permission from supervisors. The report said one worker last year severed his finger and wasn't allowed to ride in an ambulance, but instead, Tesla doctors called a Lyft to have him transported to the emergency room.